One of the most learned English scholars of the UFO subject, Peter Rogerson died in Manchester on March 6. Born in 1951, he had long worked as a librarian. 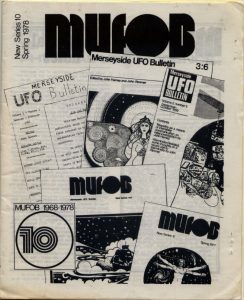 In 1969 he joined the editorial board of MUFOB , an independent periodical then echoing the “new ufology” launched overseas by John Keel and Jacques Vallée, as opposed to “nuts and bolts” ETH (Extra-Terrestrial Hypothesis). A passionate reader and student of social psychology, folklore and witchcraft, Rogerson wrote a lot of articles, always unconventional, mostly centered on cultural and “humanistic” (as he said) components of the UFO subject, as well as hundreds of book reviews, in forty years of publications of what was originally called “Merseyside UFO Bulletin”, then “Metempirical UFO Bulletin” and finally “Magonia” (for the last eight years in webzine version). All those writings by him can now be read on line by at Magonia magazine web site. A primary contribution to ufology was his initiative to continue and expand the well-known catalog of UFO landing reports first compiled and published by Jacques Vallée as an appendix to his book “Passport to Magonia”, in 1969. Launched in 1971 and published in installments for over ten years, INTCAT (International Catalog of Type-1 Events) rapidly grew from 923 to over 5,000 case histories collected, cataloged, summarized and referenced, also involving several fellow ufologists worldwide, and stimulating national catalogs of that same kind in at least four continents. An Italian translation of INTCAT was started in 1978 by Edoardo Russo in the UFO supplement of “Clypeus”, and that was the stimulus for the national catalog of Italian landing reports called ITACAT, compiled by Maurizio Verga. Few people know that Rogerson had privately “forecast” late 1978 great Italian wave of sightings, basing such hypothesis on sociological considerations. 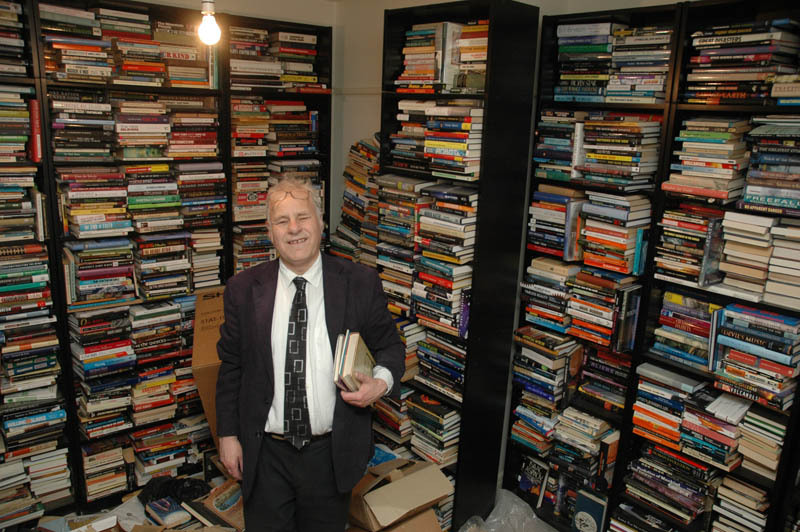 Peter Rogerson’s huge book collection (over 5,000 volumes) was donated by him to AFU (Archives for the Unexplained) and has been moved to Sweden over the last few years.